I understand that the applicability of GST on reverse charge basis has been suspended. In this scenario, I want to know if the notification is also applicable on import of services for which we are paying GST on reverse charge basis? In case of import of services, the integrated tax is payable under Section 5(3) of the Integrated Goods and Service Tax Act, 2017 (IGST Act). 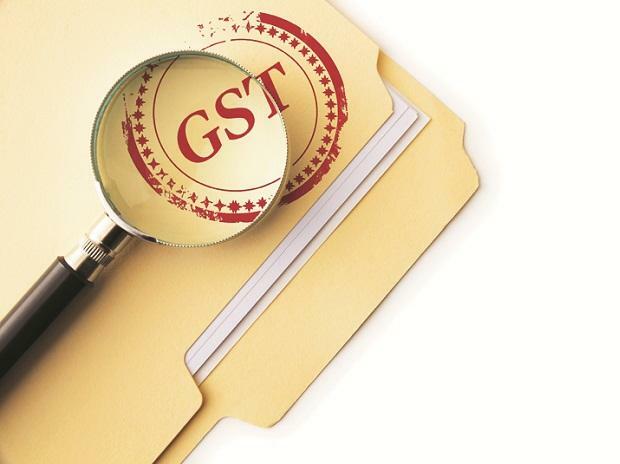 The liability to pay GST under reverse charge has only been deferred in respect of transactions falling under Section 5(4) of the IGST Act, which only covers procurements made from suppliers not registered under GST law. Accordingly, import of services shall continue to be liable to Integrated Tax under reverse charge mechanism. Who can opt for the composition scheme? Is liability to pay taxes under reverse charge mechanism covered under the composite scheme? The GST law provides an option to a supplier of goods, having an annual aggregate turnover not exceeding Rs 10 million, to opt for payment of GST under Composition Scheme. A similar option has also been provided to a person engaged in the supply of food/beverages (other than alcohol). However, this option is not available for other service providers. This option is also not available if the supplier is engaged in undertaking inter-state supplies. The GST payable under reverse charge mechanism is not covered under the composition scheme. If a person registered under composition scheme procures any goods/services on which GST is payable under reverse charge mechanism, the person shall be required to pay GST at applicable rate and not based on rates prescribed under composition scheme. What happens if the taxable person files the return under the GST law but does not make payment of taxes? Under the GST law, the filing of return without payment of taxes shall not be considered as a valid return. Section 2(117) defines a valid return. It means, a return furnished under sub-section (1) of Section 39 on which self-assessed tax has been paid in full. It is only the valid return that would be used for allowing input tax credit (ITC) to the recipient. In other words, unless the supplier has paid the entire self-assessed tax and filed his return and the recipient has filed his return, the ITC of the recipient would not be confirmed. Will there be any GST implication on goods returned under the GST regime which were sold before July 1, 2017? The GST law contains specific transitional provisions regarding goods sold under the pre-GST regime which are returned by the recipient on or after July 1, 2017. If the buyer is not registered under the GST law, the seller shall be eligible to claim a refund of the taxes/duties paid under the pre-GST regime. However, the refund is permissible only if the goods were sold not before six months from July 1, 2017, and are also returned within six months after July 1, 2017. If the buyer is registered under GST law, such goods returned by him after July 1, 2017, shall be deemed as a separate supply transaction. In such a case, the buyer shall be required to issue a tax invoice and charge the applicable GST. Is the supply of software treated as a supply of goods or supply of services under the GST law? The GST law provides that transactions concerning development, design, programming, customisation, adaptation, upgradation, enhancement, implementation of information technology software shall be treated as the supply of services. Accordingly, the supply of software shall be treated as the supply of services. We are engaged in supplying exempt goods to special economic zones (SEZ). Can we still claim input tax credit in respect of such supplies? On account of a specific provision under GST law, supplies to SEZ are treated as zero-rated supply. Such provision also specifically provides that even if such supply is exempt from tax, input tax credit shall be allowed in respect of such supplies. Therefore, you should be eligible to claim input tax credit of GST paid by you on procurements of eligible goods and services even if the goods supplied by you to the SEZ unit are exempt from GST.